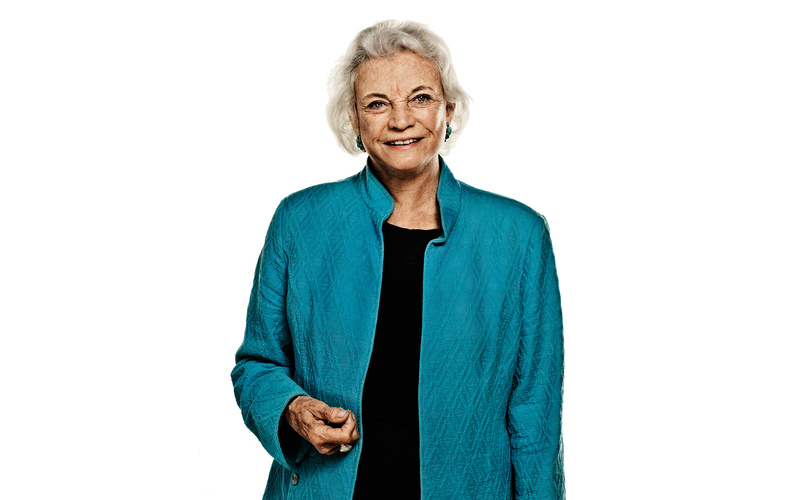 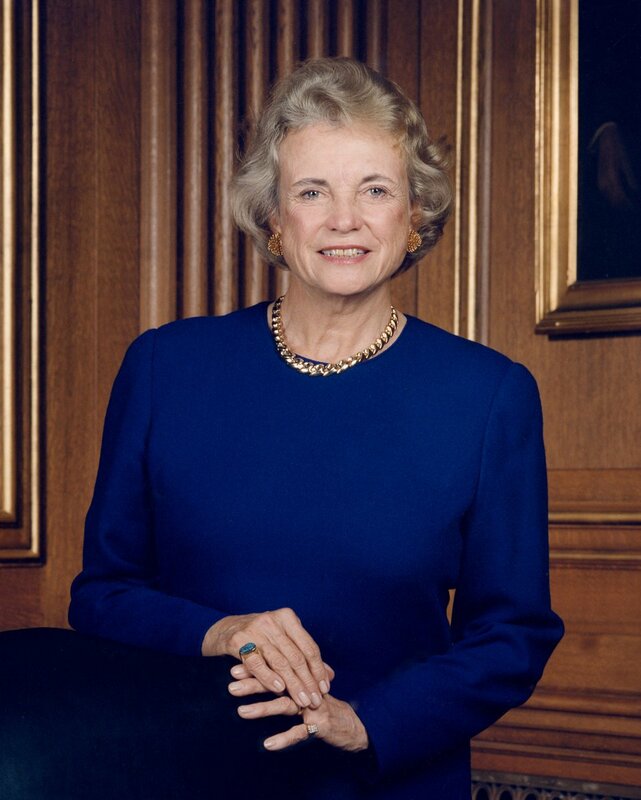 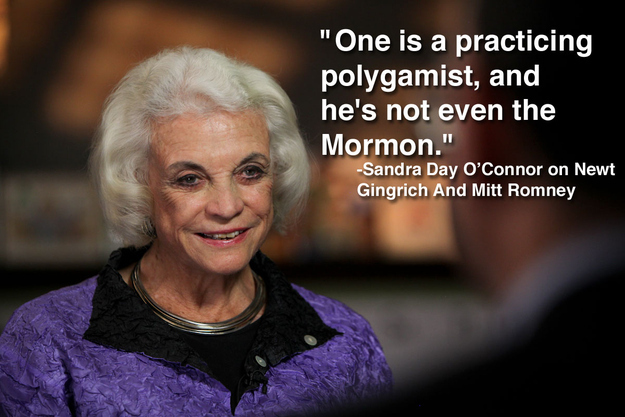 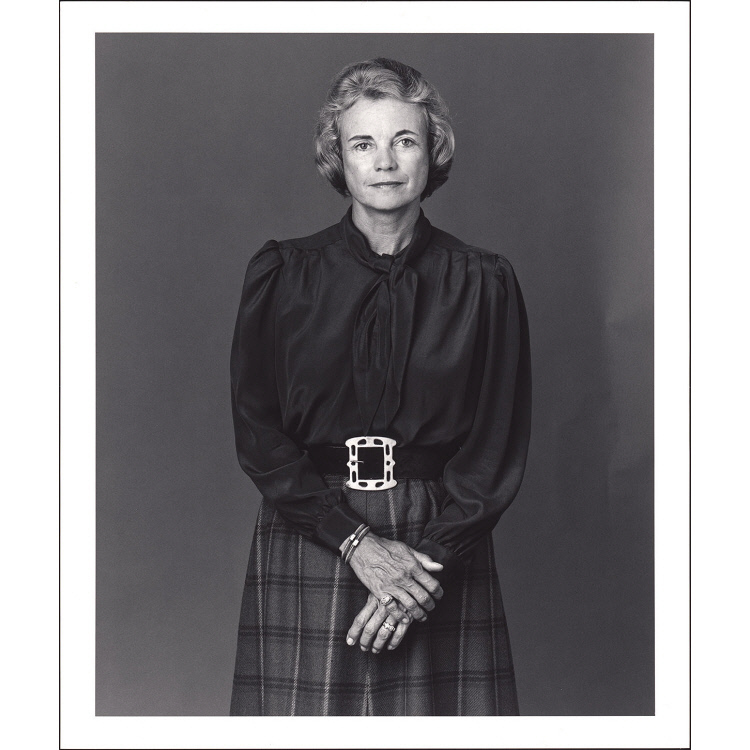 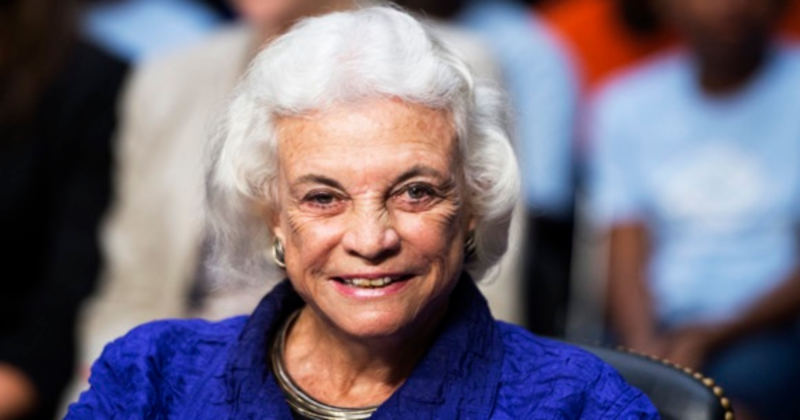 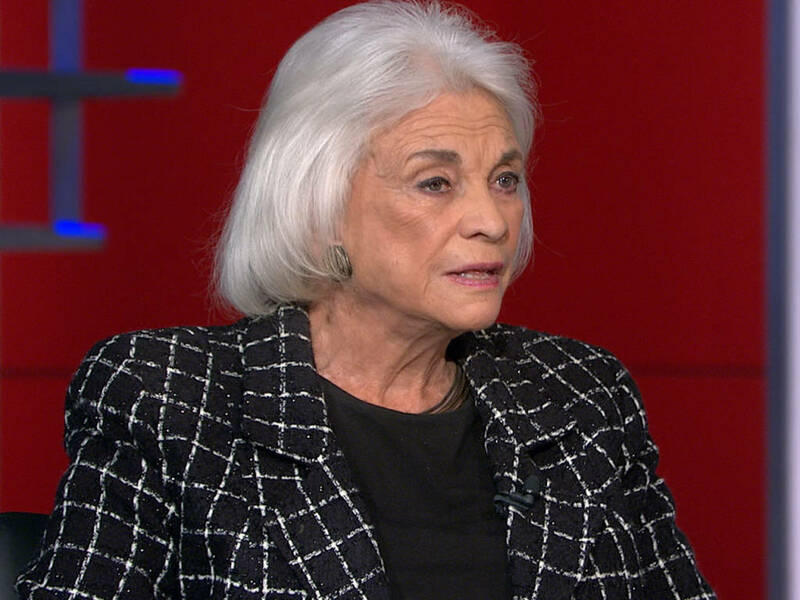 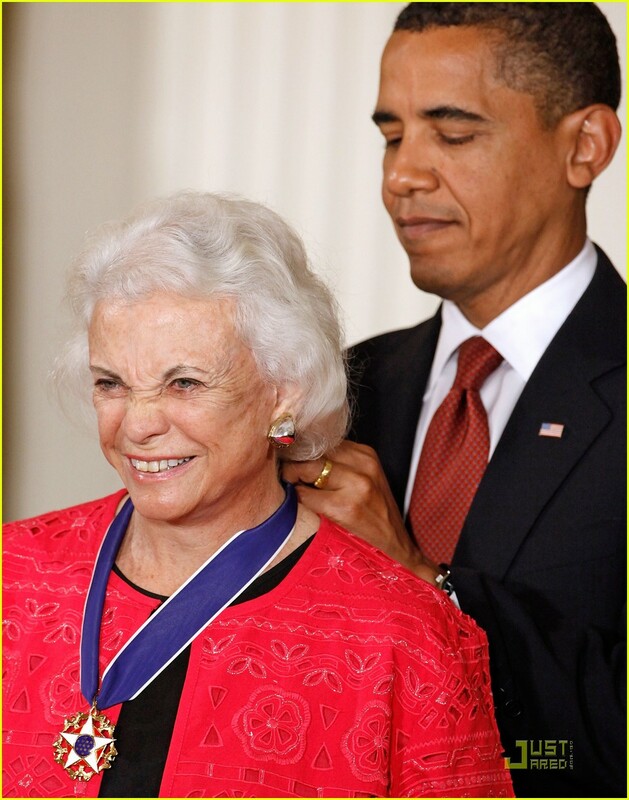 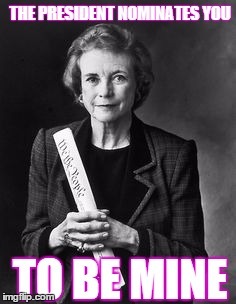 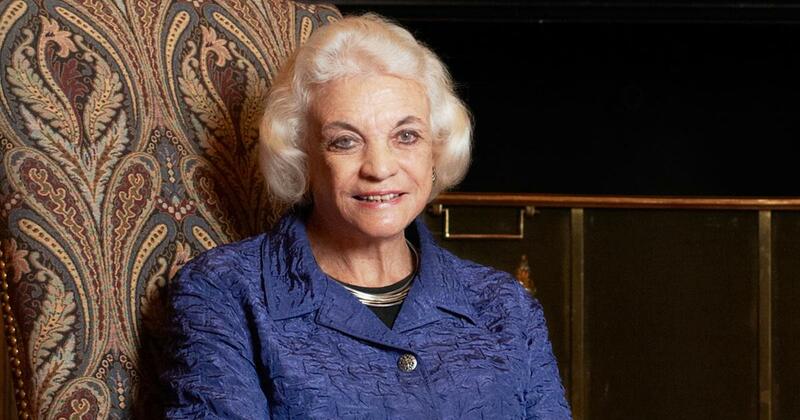 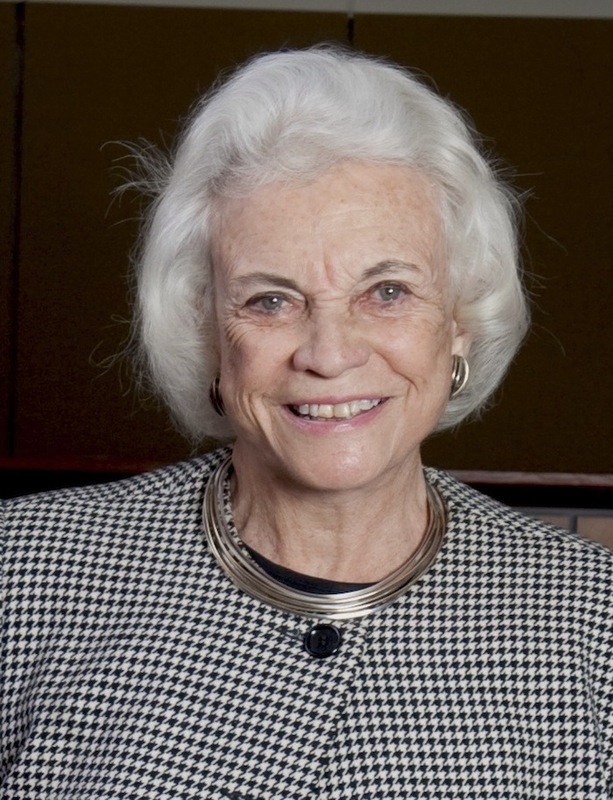 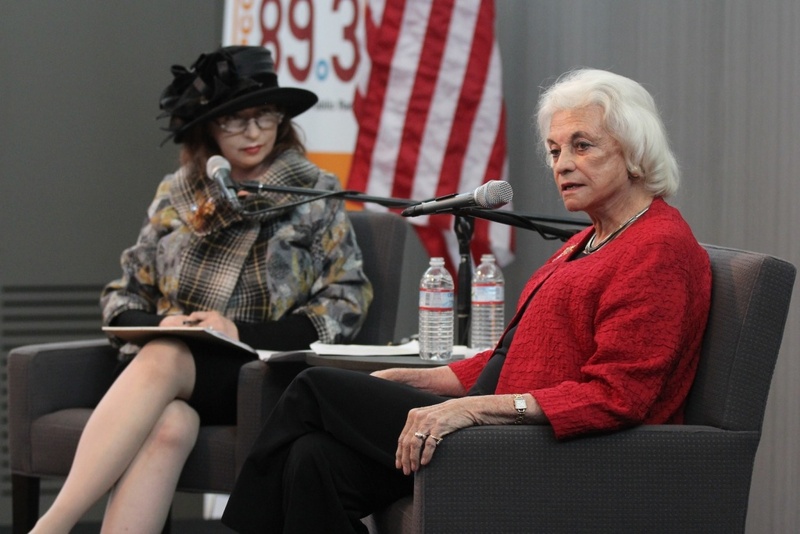 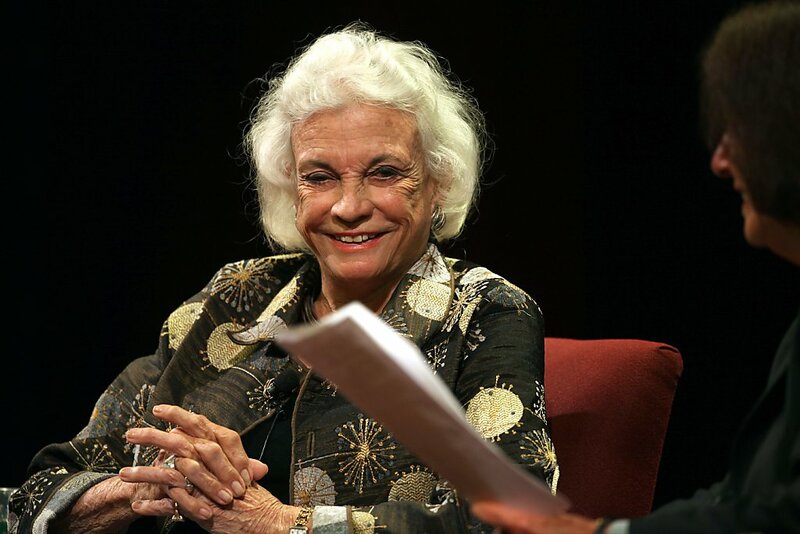 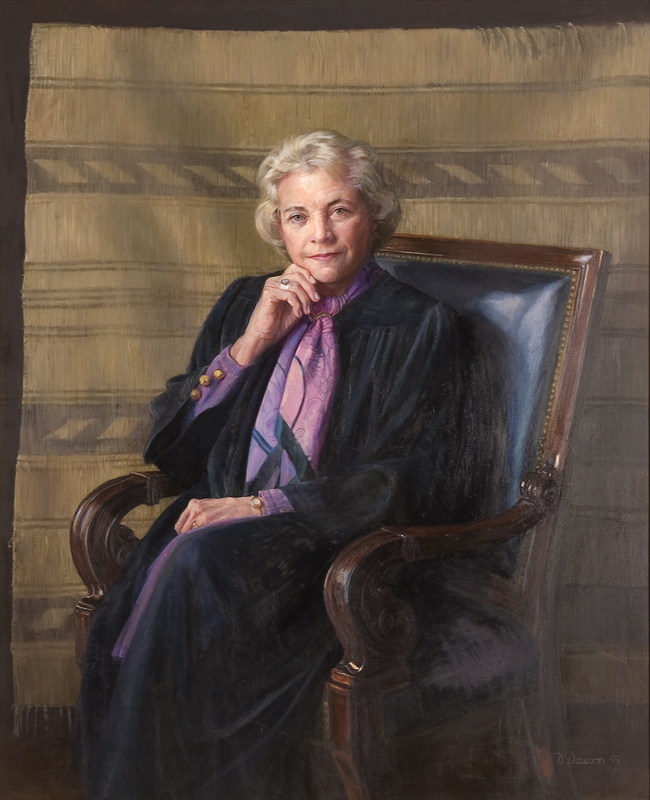 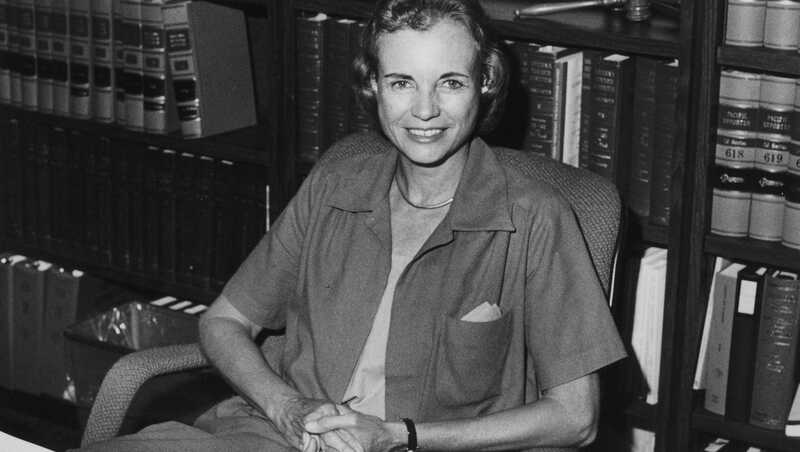 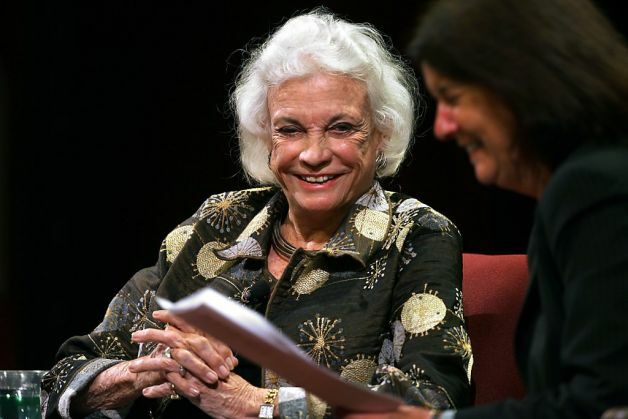 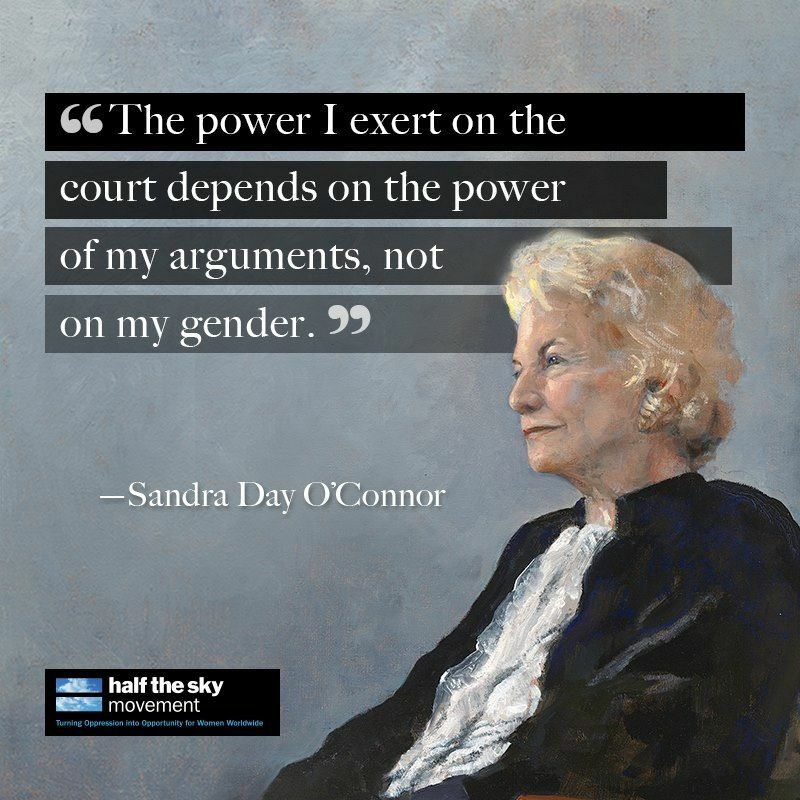 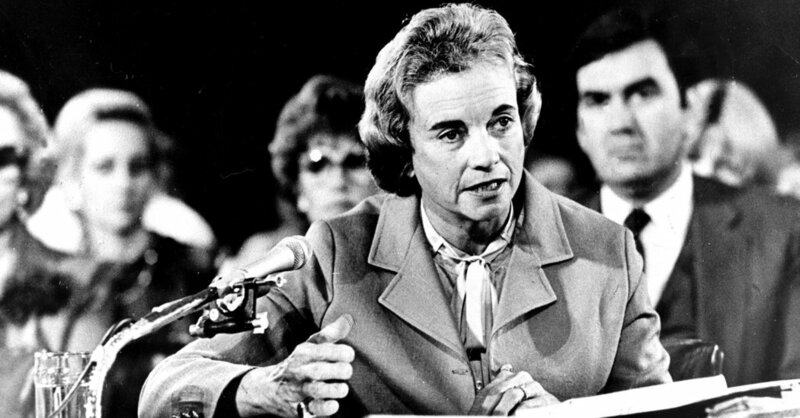 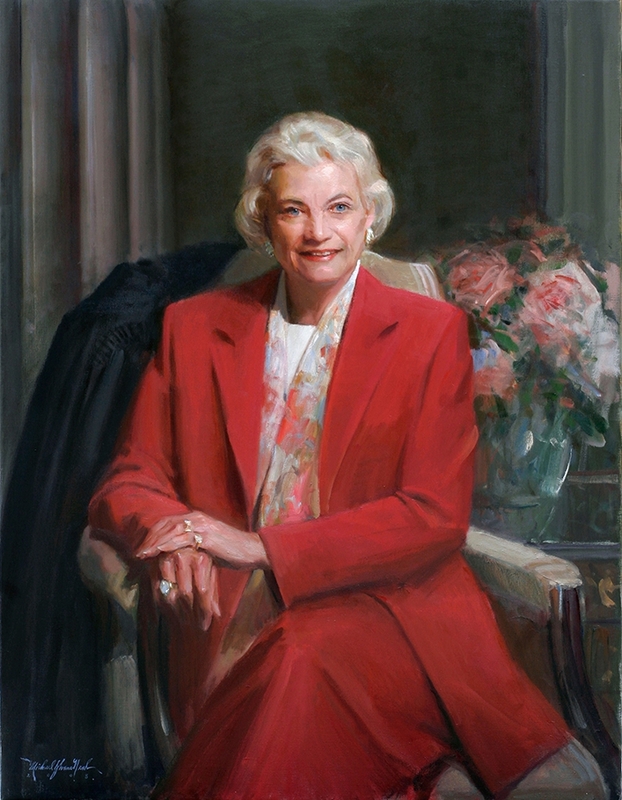 Prior to O'Connor's tenure on the Court, she was a judge and an elected official in Arizona serving as the first female Majority Leader of a state senate as the Republican leader in the Arizona Senate. 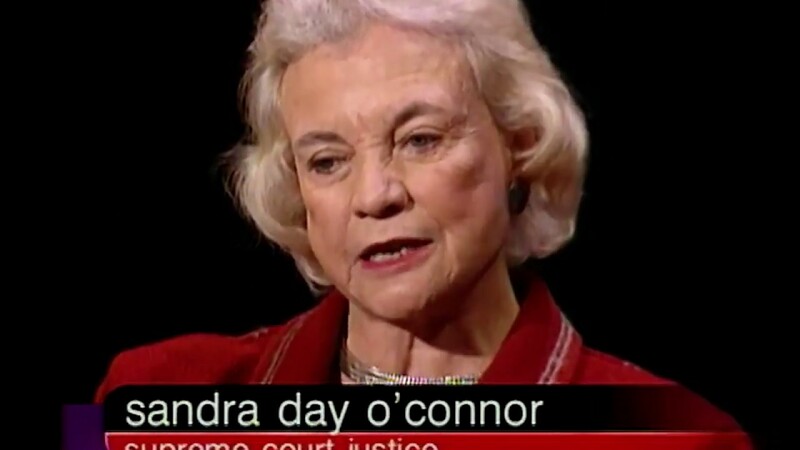 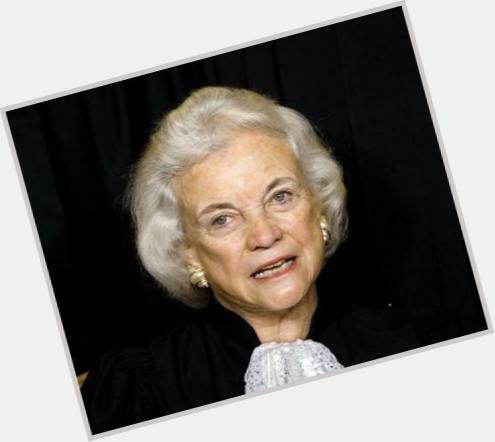 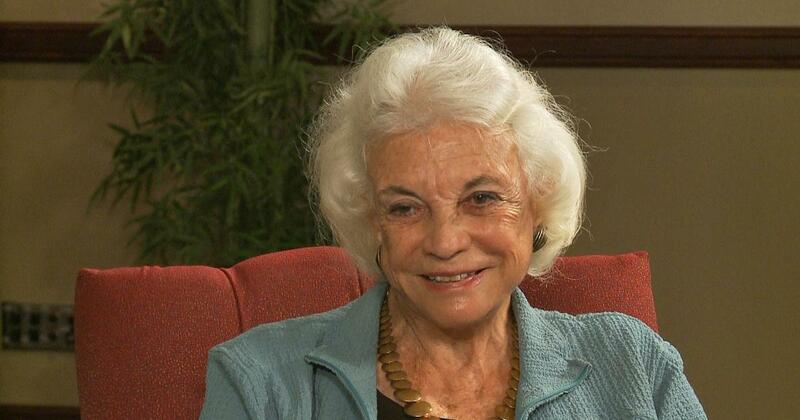 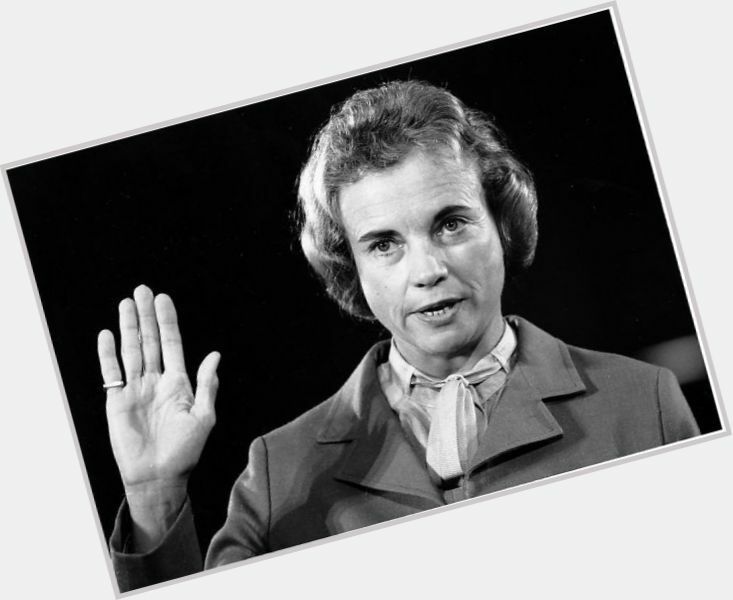 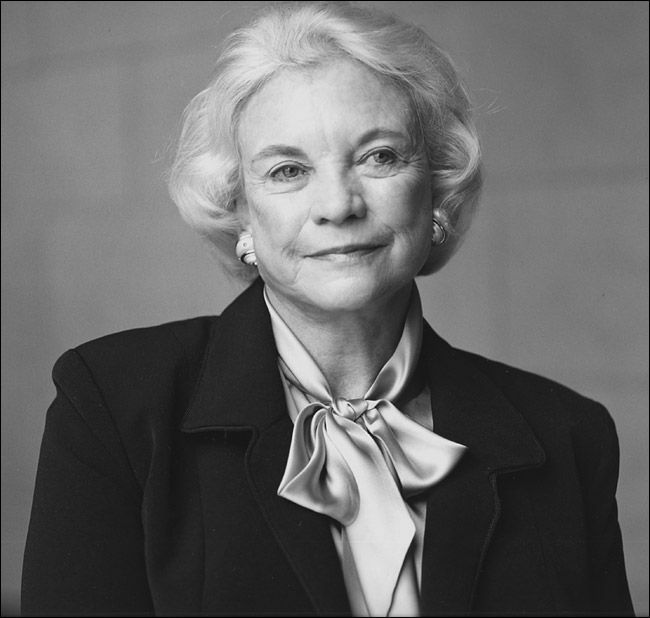 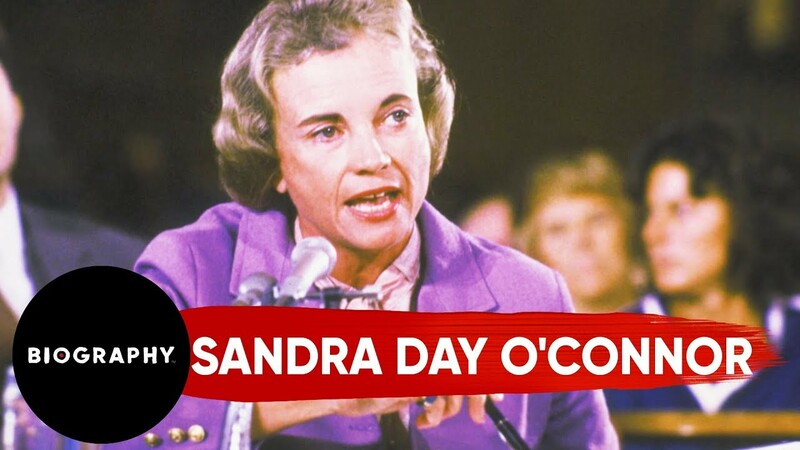 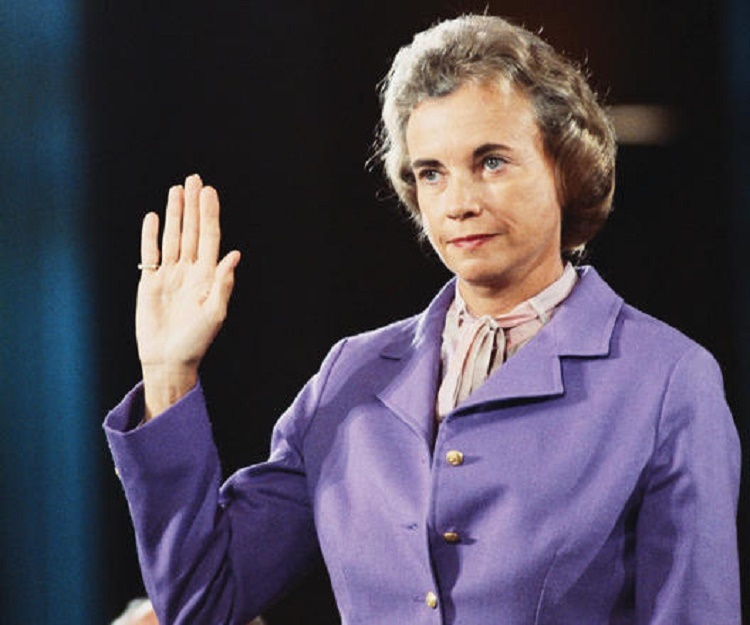 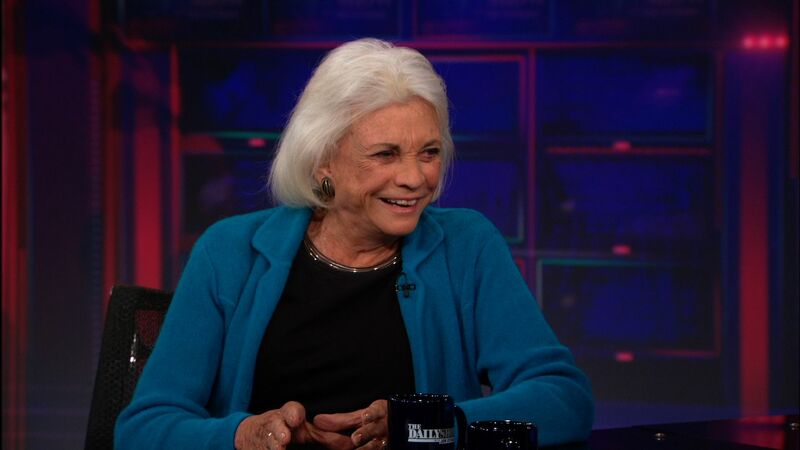 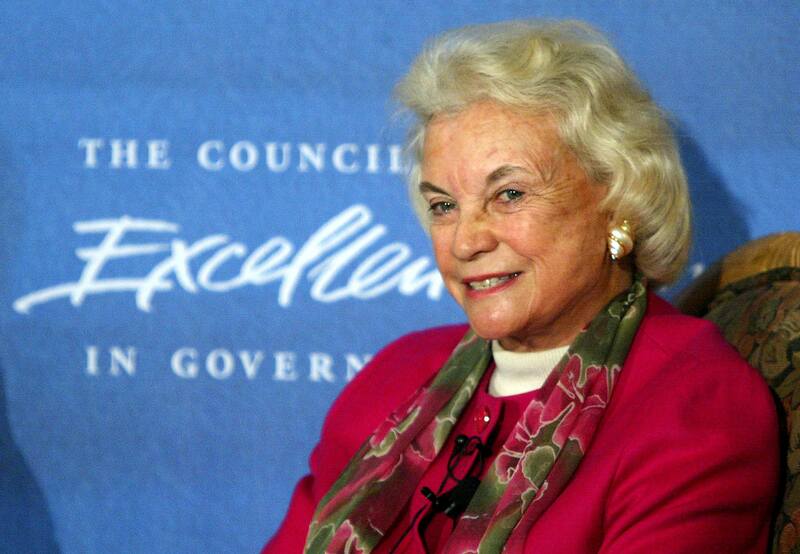 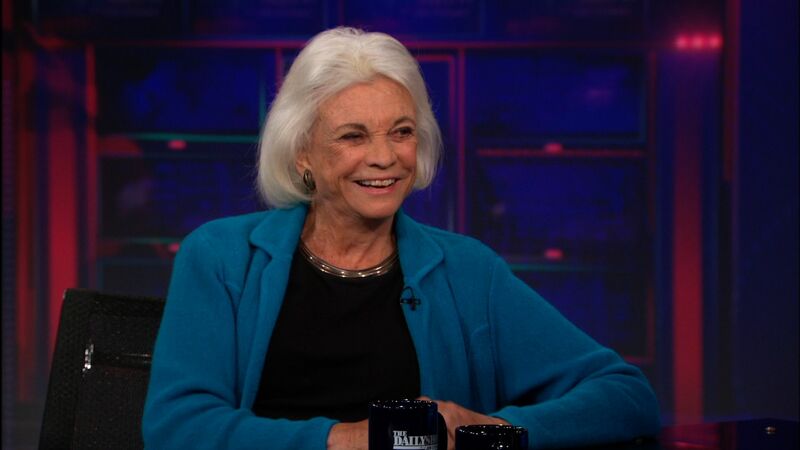 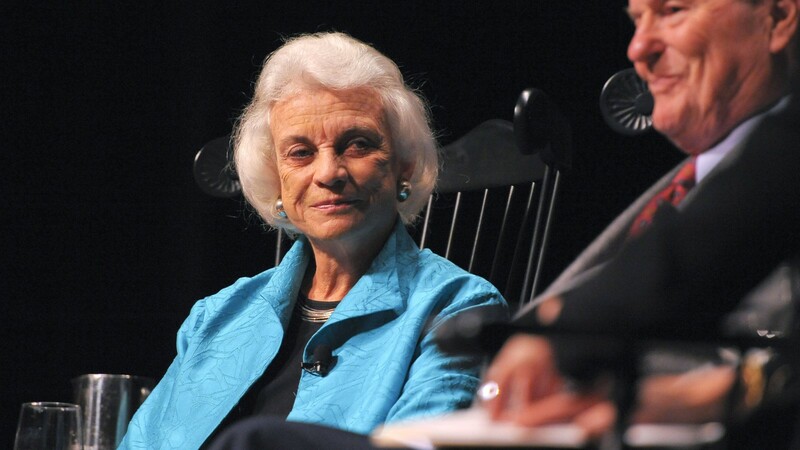 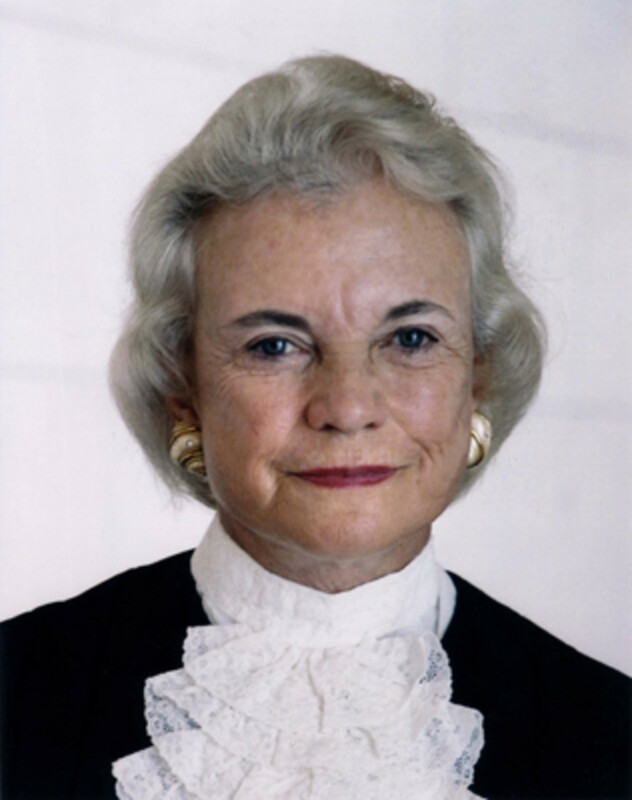 Upon her nomination to the Court, O'Connor was confirmed unanimously by the Senate. 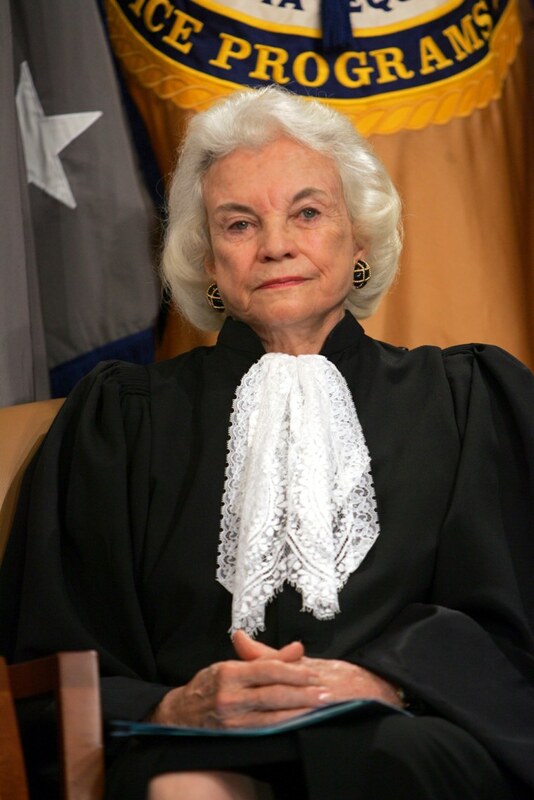 On July 1, 2005, she announced her intention to retire effective upon the confirmation of a successor. 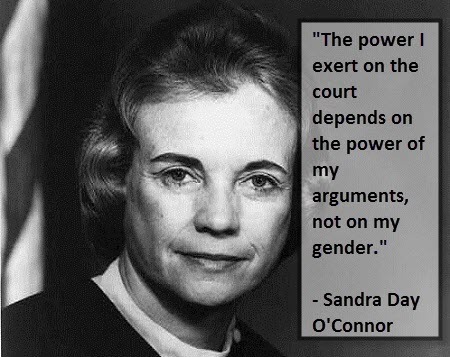 Samuel Alito was nominated to take her seat in October 2005, and joined the Court on January 31, 2006.